The mount is compatible with a wide variety of VESA standards making it suitable for mounting almost any flat or curved TV. The wall plate might block connection plugs of some TVs. One of the best mounts for holding large and heavy TVs with a convenient arrangement for cables on top of it. 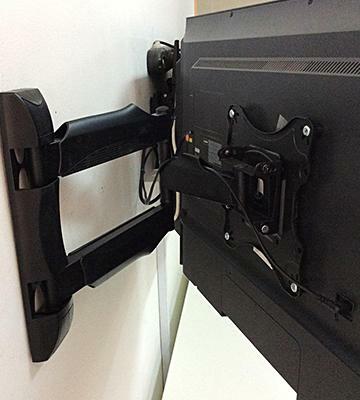 The bracket can swivel, tilt and rotate through 5 degrees for you to choose the optimal position for your TV. Adjusting a tilt angle might be quite tricky. 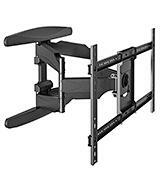 If you are looking for a wall mount with versatile adjusting positions for a screen, this one is the thing. 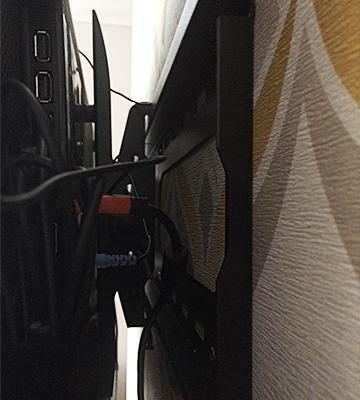 The distance from a wall to the rear of TV is pretty small, making 27 mm only. Despite simple design, this VonHaus wall mount can fix securely small- and mid-sized TVs on a wall. The mount with a dismantled bracket offers incredibly simple, quick and convenient TV installation. Lacks additional accessories for TV mounting. 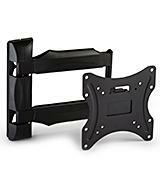 This wall mount fits perfectly for setting mid-sized TVs in your bedroom or kitchen. It also looks pretty stylish, and by no chance, can spoil the interior design. Tool-free tilt angle adjustment owing to the built-in tilt knobs. In proportion to the bracket the included spirit level is rather small which may cause some inconvenience. 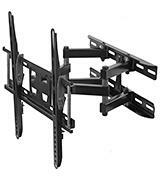 A super solid mount construction guarantees safe and sound fixation of TVs of different sizes and weights. 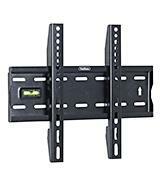 The Invision wall mount is one of the best models for TV mounting available on the market. 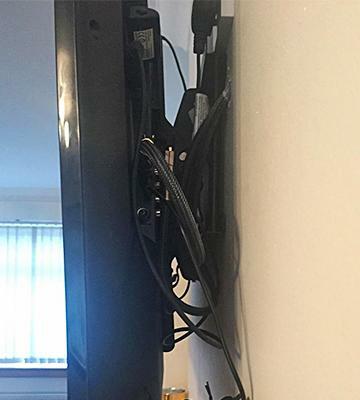 Having thought it through to a tiny detail, the manufacturer supplied its TV mount with all necessary gear you'd need to fix your TV on a wall. Right out-of-the-box, you will get a high-quality HDMI cable and a special 3-axis spirit level, using which you'd be able to put it straight and accurately. 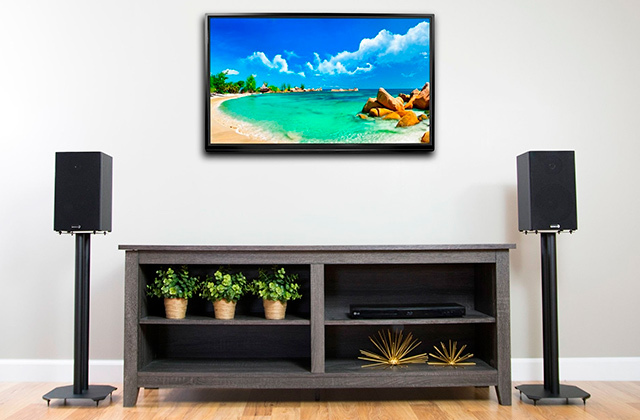 What we also like about the Invision wall mount is that it's compatible with a wide variety of VESA standards from 200x200 up to 400x600 which makes it suitable for TVs of almost any size (from 37" to 70") and design, be it flat or curved LCD. This wide range of compatible TV screen sizes allows fixing this mount on a wall in any room where you'd like to have your big TV set up. The Invision wall mount is fastened to the double stud steel wall plate, so, we can assure you, your TV's going to be fixed in place securely. We would also like to mention a big extension from a wall that makes 500mm, allowing you to tilt, rotate and adjust the screen in any direction for a better picture. 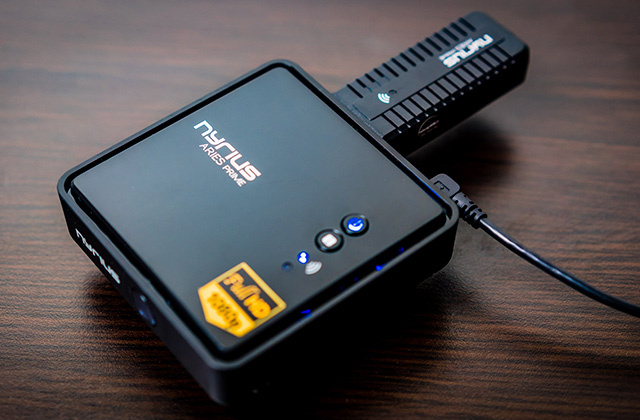 For those users who own big collections of all-time-favourite films but have no appropriate media player to play them back, we'd like to recommend buying Blu-ray players. The Cheetah APDAM3B stands out from many other wall mounts by several advantages that we'd like to tell you about. 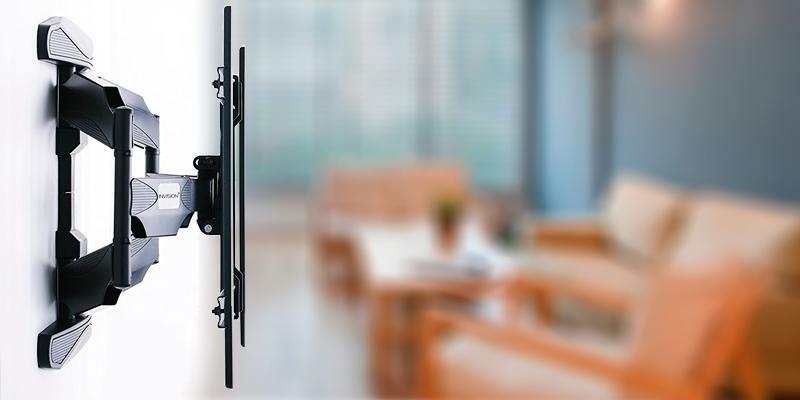 Well, a lot of users who're looking for the ease of mounting and versatile field of view, consider this particular TV mount. The Cheetah APDAM3B allows for a 130-degree swivelling, a 15-degree down tilting and 5-degree rotation. Such a broad range of adjustments allows users to choose the best position for their TV regardless of the place they sit watch the screen. 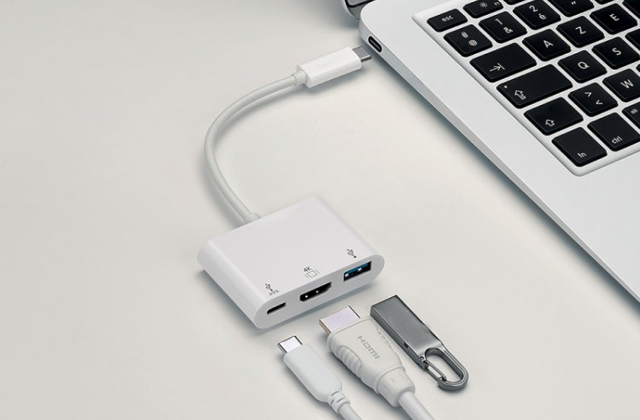 One of the advantages is that the kit comes with a long, heavy-duty 3-m HDMI cable, so there's no need to look for one elsewhere. 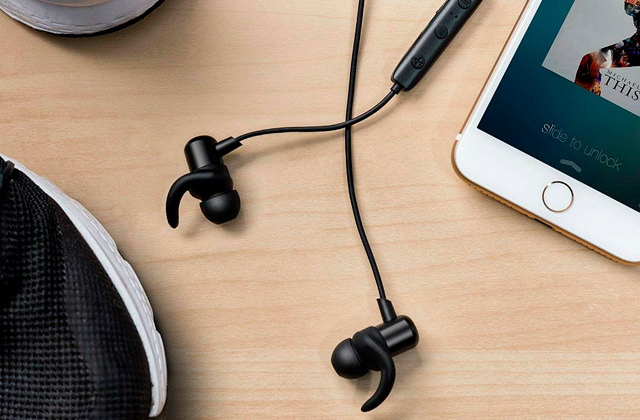 The cord is durable and insulated to serve you for many years of use. Some other equipment you may need to acquire in order to prolong the service life of your electric appliances is a surge protector. The VonHaus wall mount is the best option for those customers who'd like to set their TV in a bedroom, kitchen or any other confined room with little space. Unfortunately, the wall mount doesn't offer any adjustments and therefore, it's preferable if you set it there where you wouldn't need to swivel the screen. The VonHaus wall mount, however, has got its own huge advantage - it's really small and can save you plenty of space. The wall profile is very low, making 27 mm only. The maximum load that can be put on it is 40 kg while the recommended TV screen diagonal shouldn't exceed 42". On top of space-saving, ultra slim design, this wall mount is extremely easy to assemble and mount. The bracket comes with a spirit level so you can align the mount with a wall and fix it straight on it. 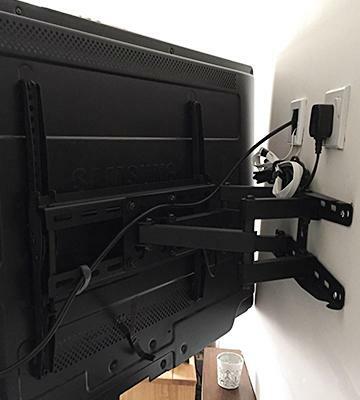 All in all, if you're searching for a durable, simple, inexpensive and slim bracket for a small- or mid-sized TV screen, don't look any further. The VonHaus can be your best choice that you won't regret. If for any reason you've got an impression that mounting TV on a wall is a difficult process, forget it. With the Invision Ultra Slim TV Wall Mount, you hardly need any tools at all, only 3-4 screws. The vertical mounting plate can also be covered by plastic overlays so that it looks in tune with your modern TV. As for the bracket itself, it's easily dismountable; pull it with your hand or fix back in place. Contrarily to other wall mounts that we've reviewed here, the Invision Ultra Slim TV Wall Mount isn't compatible with many VESA standards, therefore, you should check in advance whether it'd work for you. The compatible VESA standards are 100x100, 200x100 и 200x200. Rather than that, this wall mount can fit many users. Mounting it on a wall takes mere seconds and can be done by one person easily. Please, note, an HDMI cable isn't included in the supply package, so if you need one, get it optionally. A lot of customers consider the load a wall mount can withstand; this is one of the crucial features to consider. In this respect, the BPS wall mount hasn't got equals. Its maximum load capacity makes the whole 95 kg! Impressive, isn't it? With the mount like that, you can put on it the heaviest TV (or, well, anything else) and worry not about its safety. The BPS wall mount, being tested and approved by the experts, have proved to be highly durable and secure. The built-in spirit level will help you fix the mount straight on a wall requiring minimum of your time and effort. The 15-degree tilt allows setting TV to face you at a suitable angle so that a picture on the screen isn't exposed to the light or glared. For cinema fans who love action and audio effects we'd recommend getting a true home theatre or in-wall & in-ceiling speakers that can fill the room with fantastic surrounding sound and immerse you deep in the scenes on the screen. 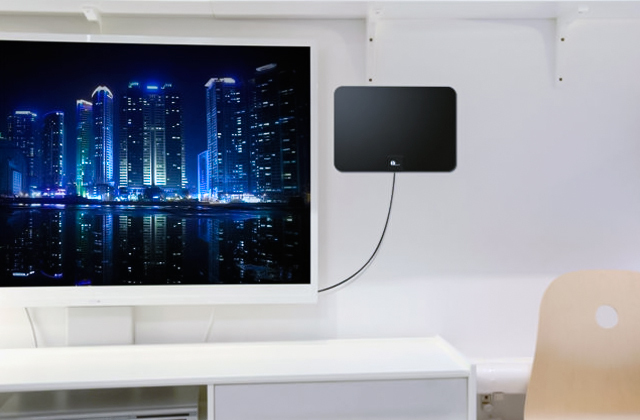 Nowadays, setting a TV on a stand or pedestal is not always possible due to its screen size and overall dimensions. For most people today, mounting TVs on a wall is a preferable option which also allows them to save some usable space in a room. 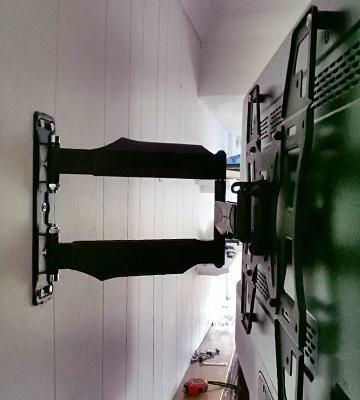 These TV mounts can be fixed at any height, tilted and rotated to provide the best field of view. 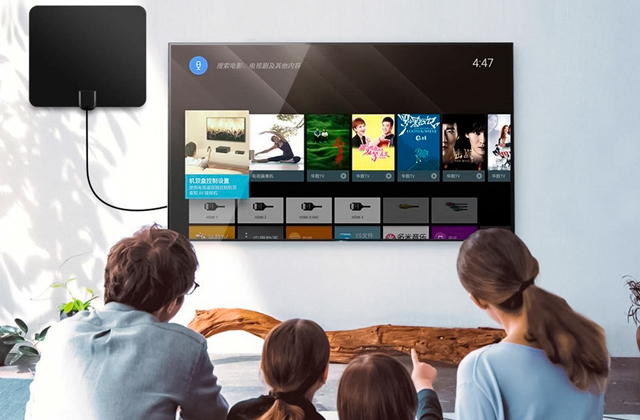 Mounting TV on a wall would also keep it away from kid's reach, so you wouldn't need to worry that your expensive gadget can be knocked over or damaged in some other way. 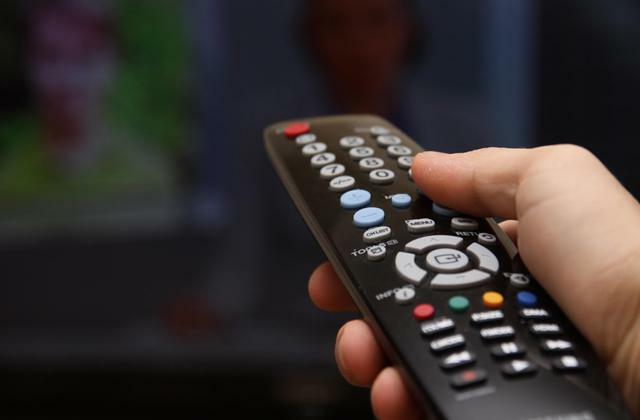 If you'd like to upgrade your old TV, read our other reviews on flat screen LED TVs, small TVs for kitchen & bathroom and 3D TVs & smart TV and choose TV you need. 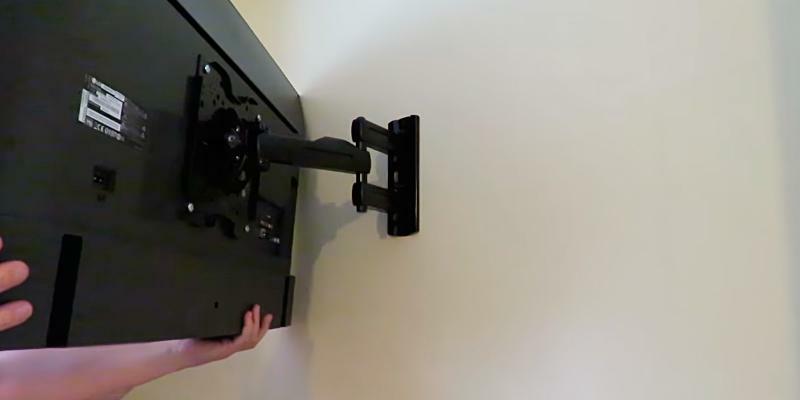 When planning to purchase a TV-mount you should assess its Movement Features. These features directly depend on the type of mounting; we will provide you with a more detailed review on several alternatives. 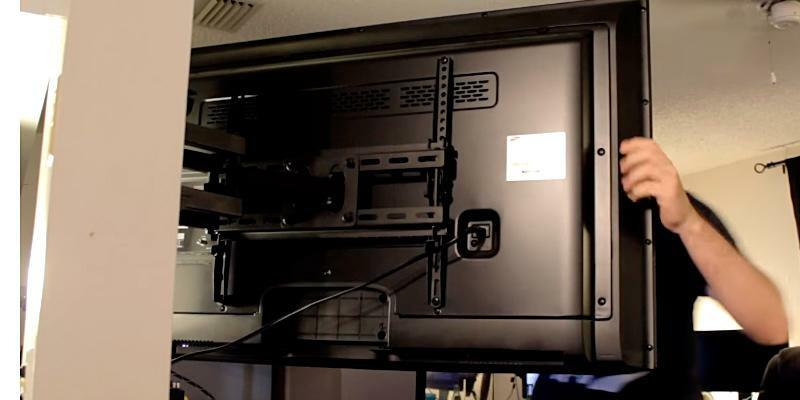 A fixed mount is intended to fix the TV rigidly at a definite height. This position cannot be changed. A tilting mount makes it possible to adjust a tilt angle up or down. The most flexible type of mounts is a full motion mount, i.e. 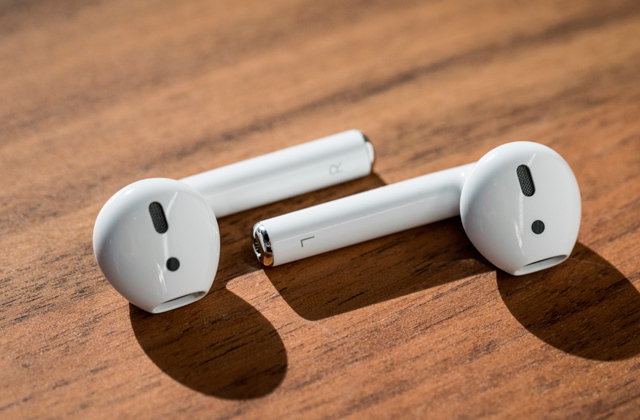 it can tilt and swivel, extend, and maybe rotate. 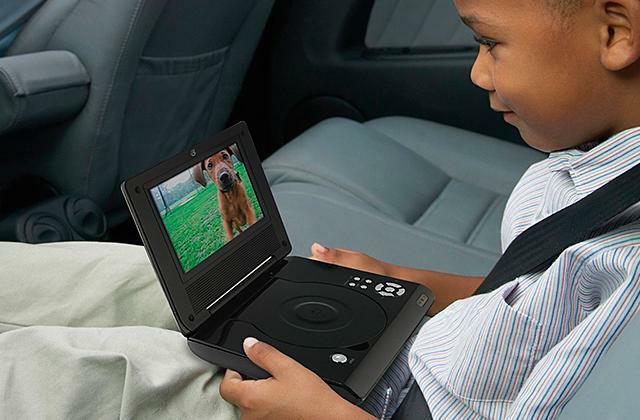 So you may put the screen in any position. The main criteria here are the angles of tilting and swivelling, and the minimum and maximum possible distance from the wall. These figures will help you understand how much space your TV-set will need and how the mount does allow adjusting its position. 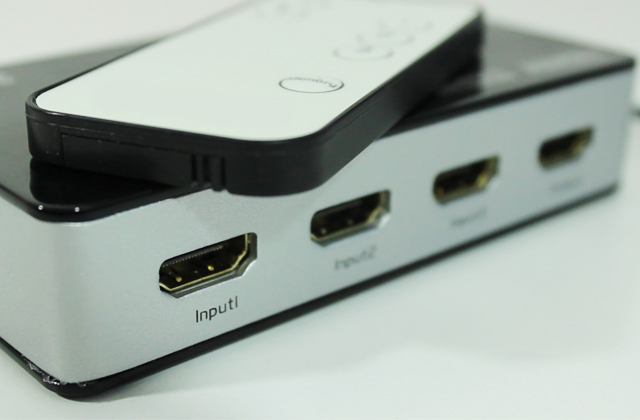 Another significant issue is the right choice of Compatibility of the mount with your TV-set. You may find detailed instructions in manufacturers’ manuals specifying screen sizes that can be held by their mounts. Do not miss this info. 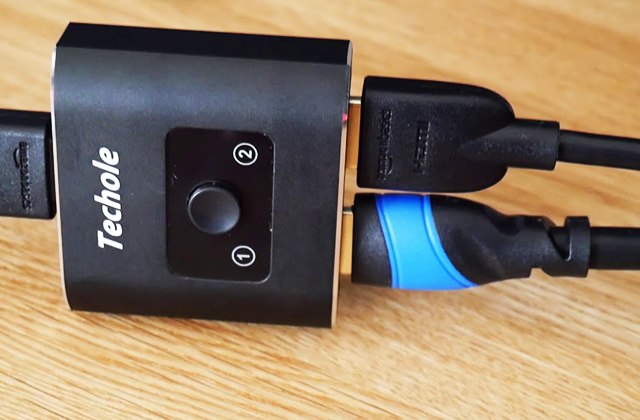 One more substantial feature is a maximum loading capacity, so you should check the weight of your TV to be sure that the mount can handle it. Also, you have to take into account VESA standards. Those are international mounting standards supported by 140 production companies. The parameter determines if the mount fits your TV-set, i.e. what is the mounting holes’ pattern of the TV and is it the same as the one the mount in consideration has. Make your own assessment of the product's Specific Features to select the best option. To understand how much time and effort you will need to install the mount you should get informed on the mounting type and various other specific details. Read carefully the product manual and inspect the mounting kit included in the shipment. Some mounts are supplied with bubble levels, which assist installing the mount accurately and evenly. 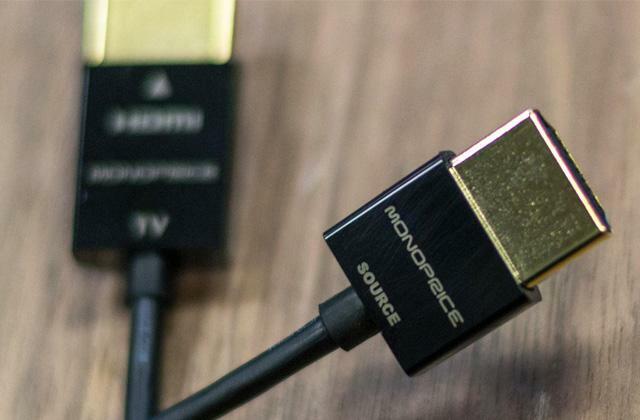 It is also advisable to have HDMI cables included, this way you reduce at least some expenses. 1. Cliff Heyne How to Choose a Flat Panel TV Wall Mount, Audioholics. November 16, 2012. 2. 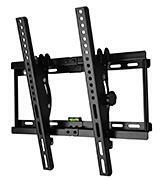 Steve Kindig TV Wall Mount Buying Guide, Crutchfield. January 28, 2016. 3. 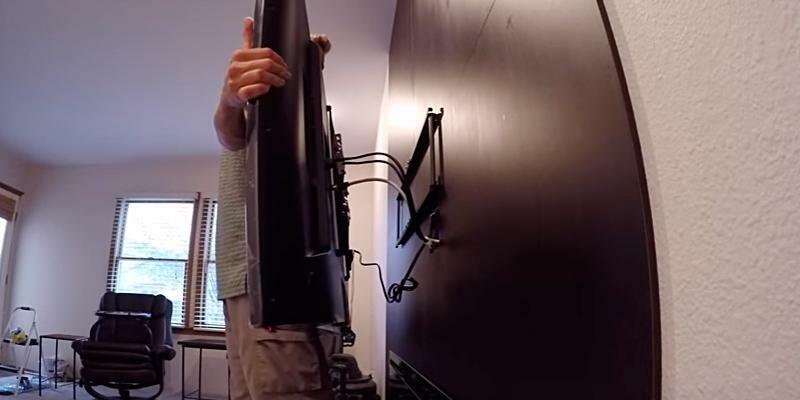 Cliff Heyne Expert Installation Tips and Tricks for wall mounting your TV, Digital Trends. March 24, 2013. 4. 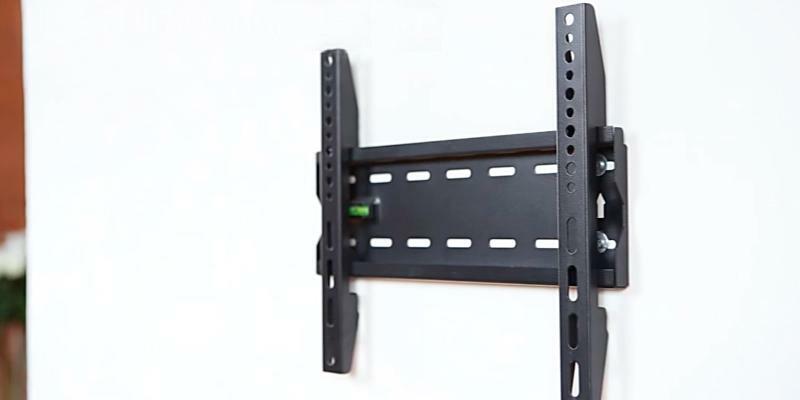 Flat Panel TV Wall Mount Buying Guide, Abt. 5. Flat Display Mounting Interface, Wikipedia. September 24, 2016.